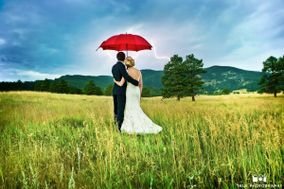 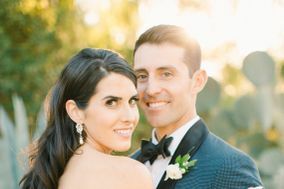 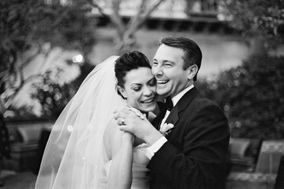 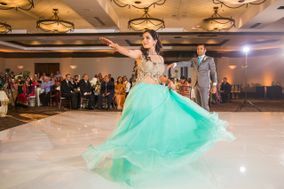 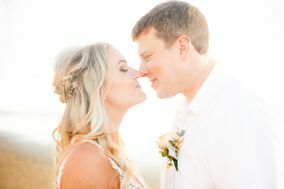 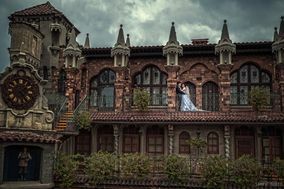 Look for San Diego wedding photographers with the experience to shoot the types of wedding portraits and candids you want for your upcoming California nuptials. 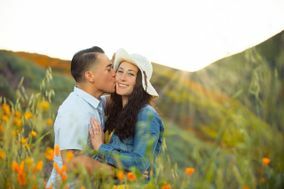 Additionally, some San Diego wedding photographers will also shoot engagement photos, bridal showers, and rehearsal dinners, upon your request. 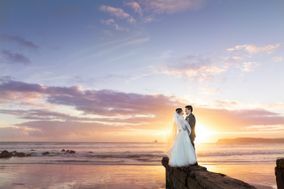 As one of California’s largest and loveliest coastal cities, San Diego is a prominent wedding destination for couples stateside and beyond. 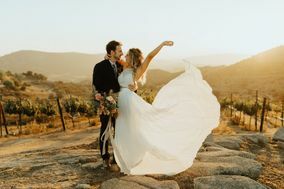 With a myriad of seaside locations and inland gems, this Southern California hotspot has wedding venues and photo opportunities for every happy couple. 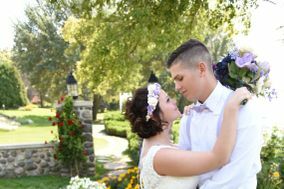 Looking for someone to document the wedding day? 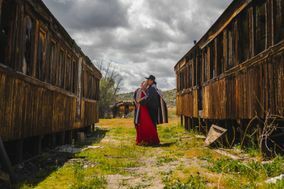 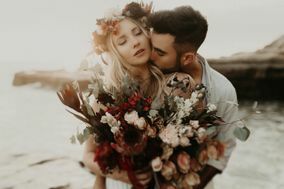 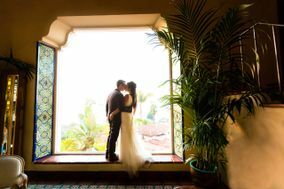 Finding one of many amazing San Diego wedding photographers is easy — as long as you know where to look. 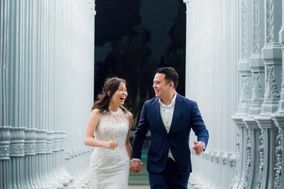 To choose the right photographer for your needs, do your research by reading online reviews and checking out the portfolios of professionals in the area. 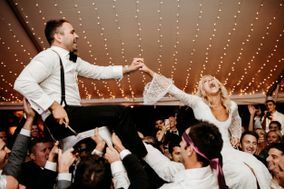 We also recommend scheduling interviews with your top choices to get a better idea of what it’s like to actually work with them. 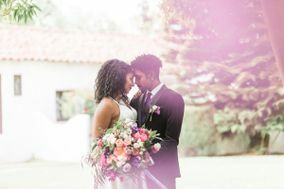 You and your partner will be sharing intimate moments with your chosen cameraperson, and you want to be comfortable taking and giving direction to them. 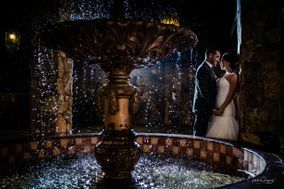 As a final consideration, be sure to budget accordingly for your San Diego, CA wedding photographer. 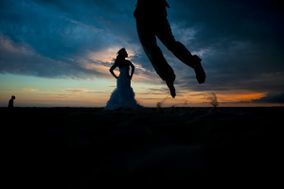 In general, couples in the United States spend about ten percent of their overall wedding budget on photographers. 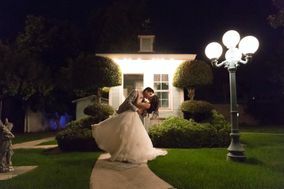 Most professionals in San Diego charge a minimum of $2,500 for full wedding photo packages. 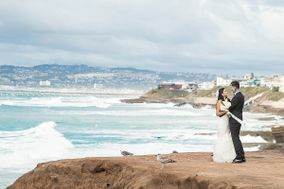 Part of the reason that people love America’s Finest City so much is due to its natural wonders. 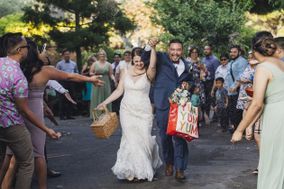 The city and surrounding metropolitan area are home to a number of micro-climates and culture-filled urban areas. 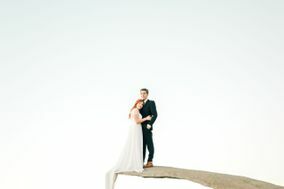 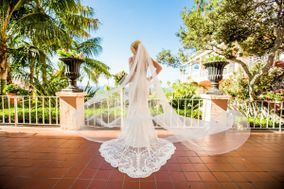 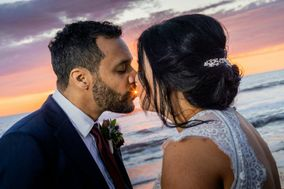 Atop the list of San Diego’s many excellent wedding photography destinations are its numerous seaside destinations, which are highly sought-after for their breathtaking views and breezy ocean weather. 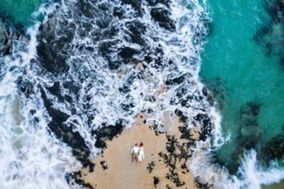 With a sprawling stretch of shoreline encompassing some of the state’s most beautiful beaches, such as Torrey Pines and Coronado, the greater San Diego region has enough seaside locations for stunning coastal pictures year around. 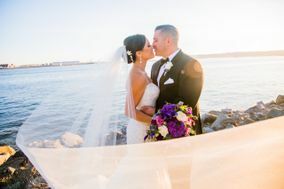 If you’re in the mood for vistas of the water but would like to stay away from the waves and winds, head to the city’s Little Italy neighborhood and pose alongside one of the restaurants or shops overlooking the water. 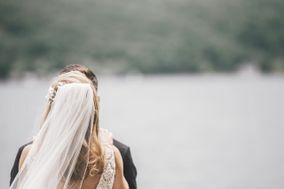 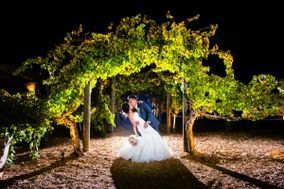 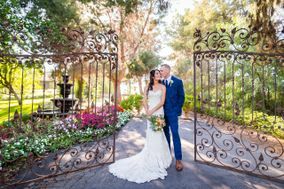 For those who are getting hitched a little farther inland, find many exquisite landlocked destinations to shoot photos in, including several scenic golf courses and vineyards, as well as urban getaways downtown and in San Diego’s historic Old Town neighborhood. 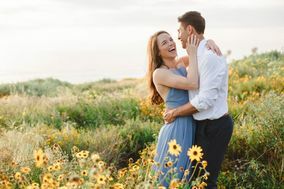 People from all over the world come to San Diego to enjoy its coastal breezes and stunning beaches, as the seaside location offers pleasant weather all year long. 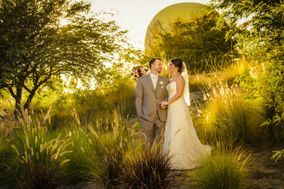 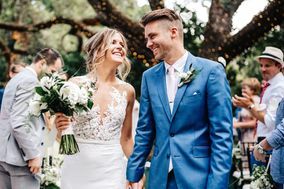 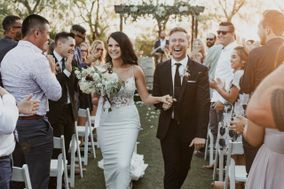 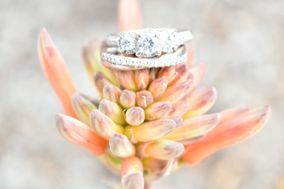 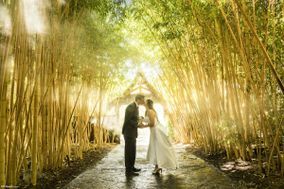 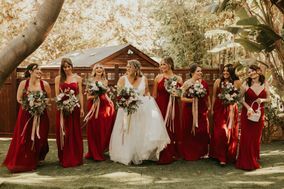 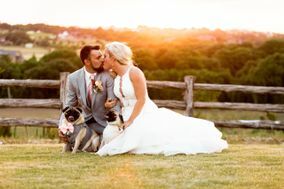 Outdoor weddings can be held throughout the year, but San Diego’s summer and early autumn months are the most popular time of year to get hitched as they are the sunniest months of the year. 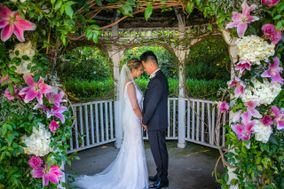 If you’re planning a coastal wedding in winter or early spring, consider booking a venue that has both outdoor and indoor accommodations. 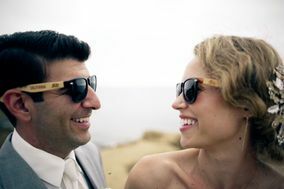 That way, you’ll be comfortable even if temperatures dip and the day gets breezy. 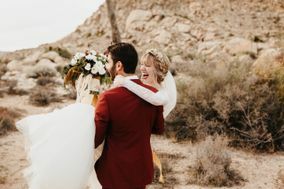 When you’re looking to get hitched without experiencing a hitch in your plans, organize your wedding day logistics here on WeddingWire. 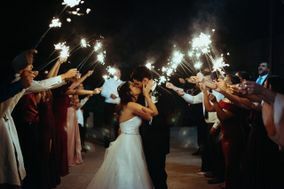 We offer a comprehensive array of wedding planning tools to help you ensure that your special day is as close to perfect as possible.